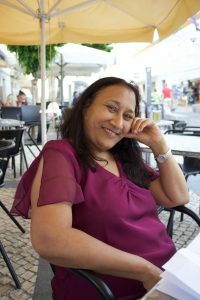 Late Manjula Mahendra (Mahesh) Shah | Oshwal Association of the U.K. It is with great sorrow that we announce the passing away of Manjula Mahendra Shah on Monday 30th July 2018 in London. Born in Fort Hall (Kenya) and resident of Ilford. The entrance to the hall is between the buildings of Theoco and Videk after Church Lane.